Are you feeling uninspired when you look into your closet? Do you reach for the same few items? Are you feeling less than fabulous when you go to get dressed for the day? Let us help you hit the reset button on your closet! Whether you are wanting one great outfit for a specific event, need help styling what you have while sprinkling in a few new pieces, or would like a complete overhaul on your wardrobe, we are here for you! Enjoy a one hour, complimentary styling appointment with one of our expert stylists. We personalize the experience by having you complete a styling questionnaire prior to your appointment. We will be ready and waiting for you with a fitting room and something to sip on while you shop! To schedule your personal styling appointment, please click here. 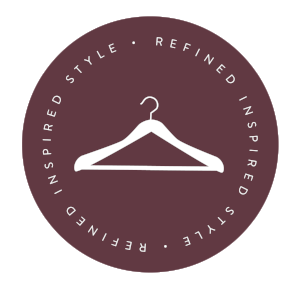 If you have scheduled a personal styling appointment with us already, please click here to complete our Personal Styling Questionnaire!